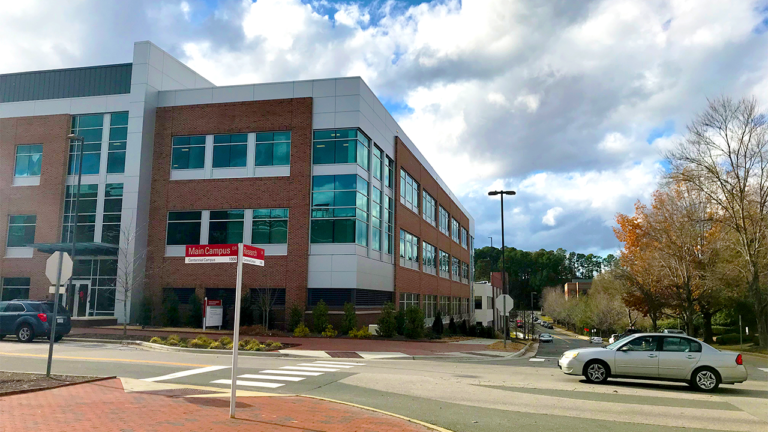 The NC State University Center for Technology and Innovation is a LEED Silver Certified Building located at the intersection of Main Campus Drive and Research Drive on the Centennial Campus of NC State University. 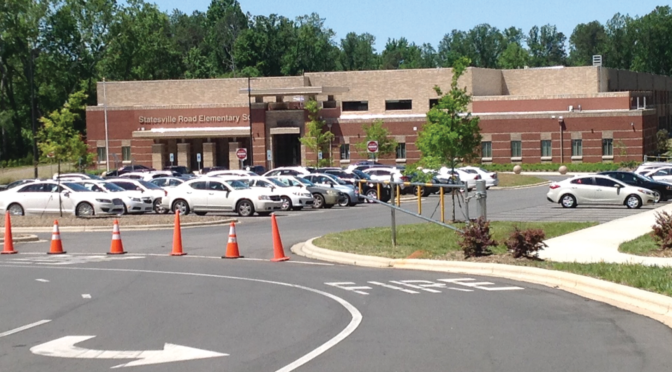 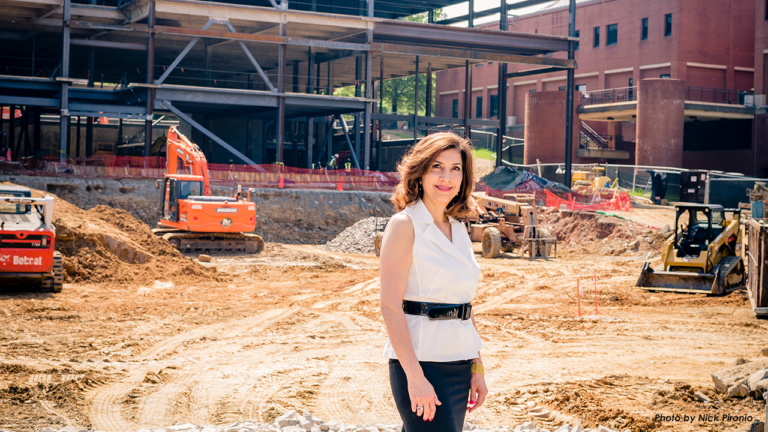 The project included the construction of an approximately 105,000-SF, four-story building. 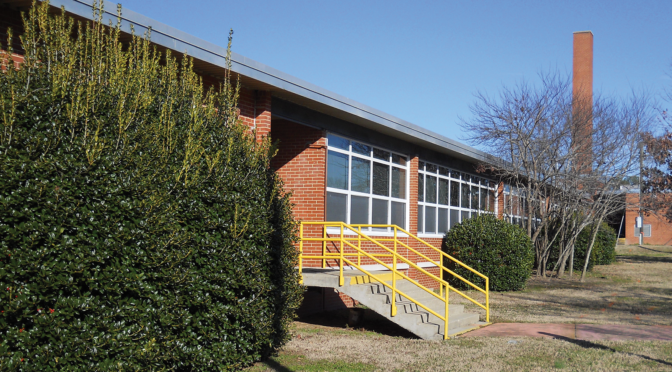 The building has a 25-foot high ceiling on the first floor of the north side and a 50-foot high bay on the south side of the first floor. 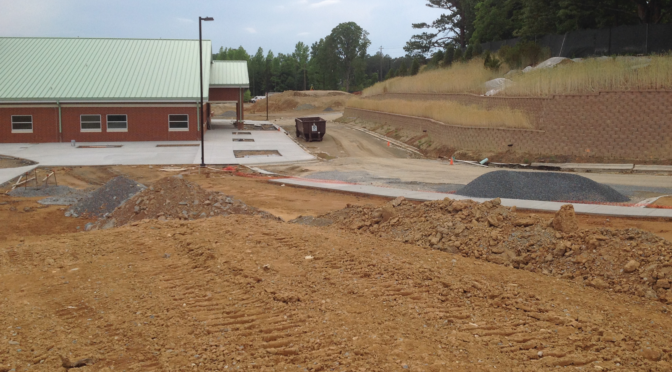 The construction also includes a three-story parking deck with a covered bridge with access to the first floor lobby. 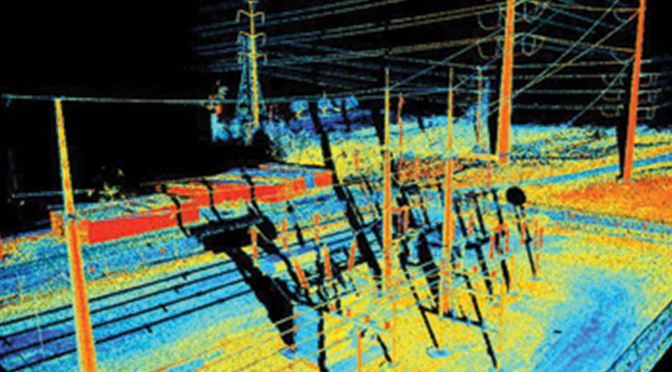 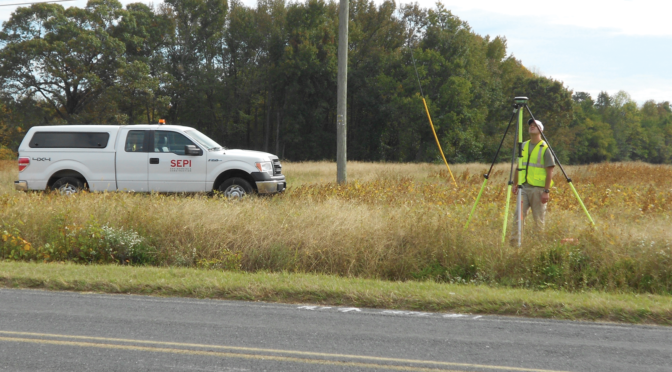 SEPI provided due diligence services and a feasibility study. 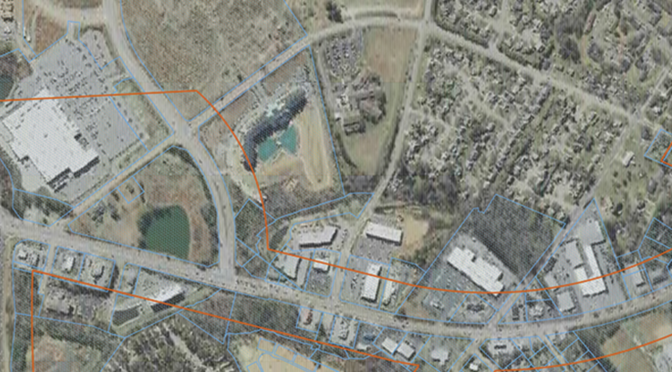 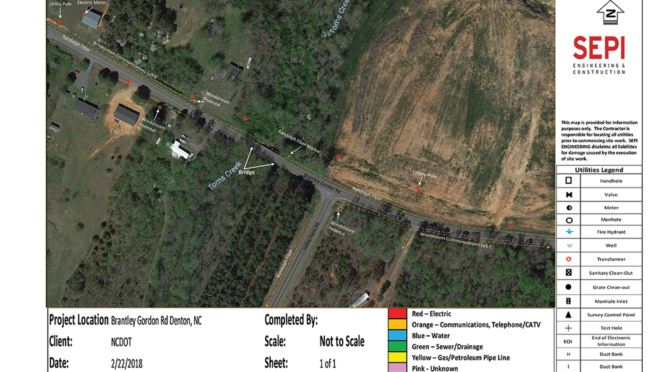 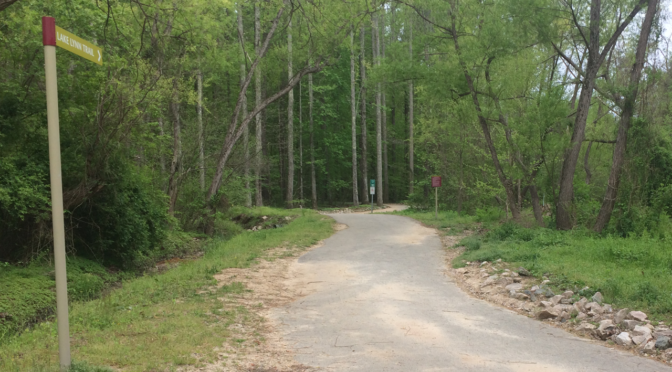 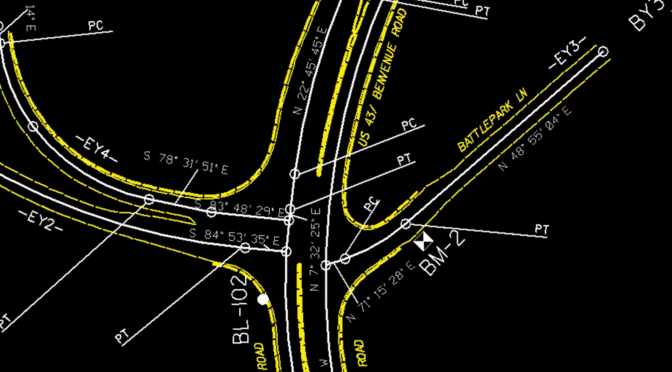 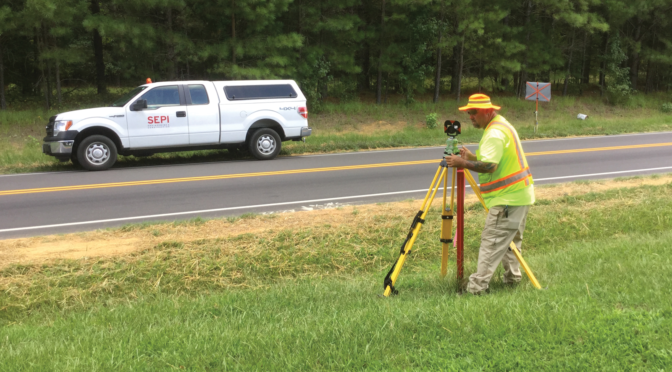 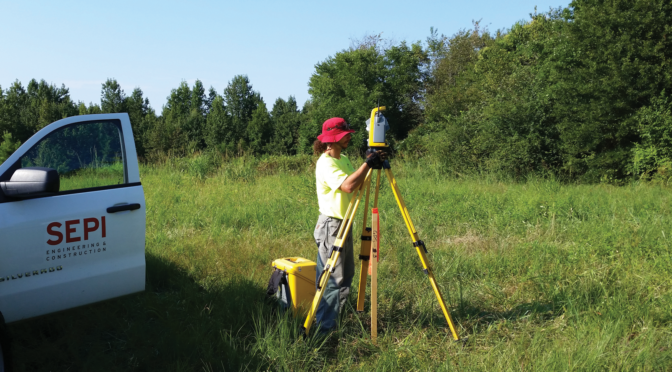 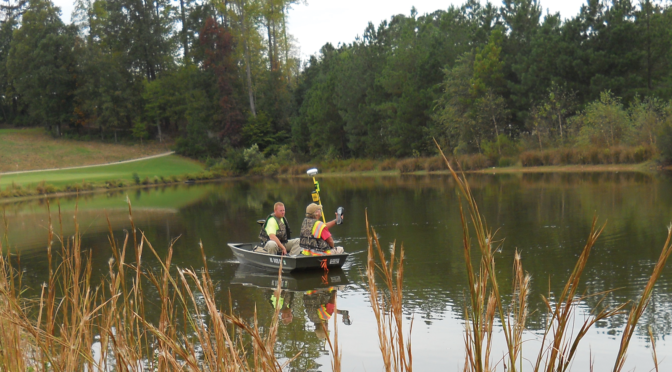 SEPI was also selected to provide topographic, boundary, and a lease area survey as well as to obtain the site entitlements from the City of Raleigh through a courtesy site plan approval. 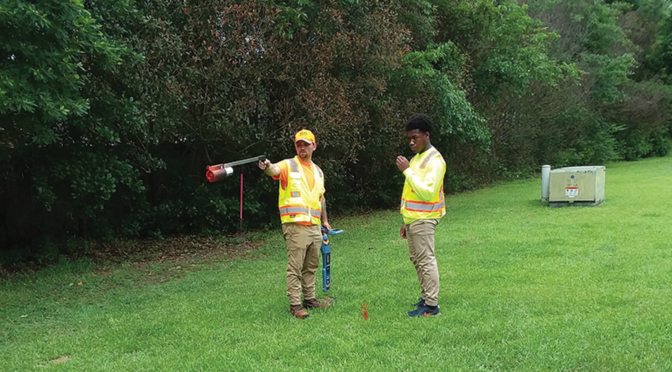 SEPI also obtained all construction permits including land-disturbance, stormwater and utility design approval, as well as provided assistance with obtaining the building permits. 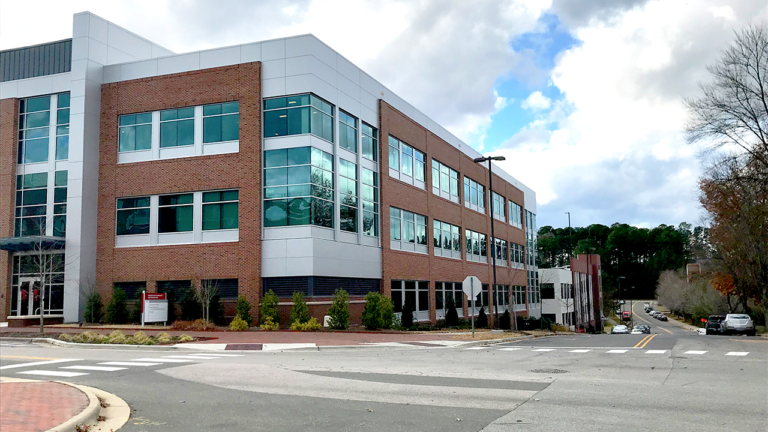 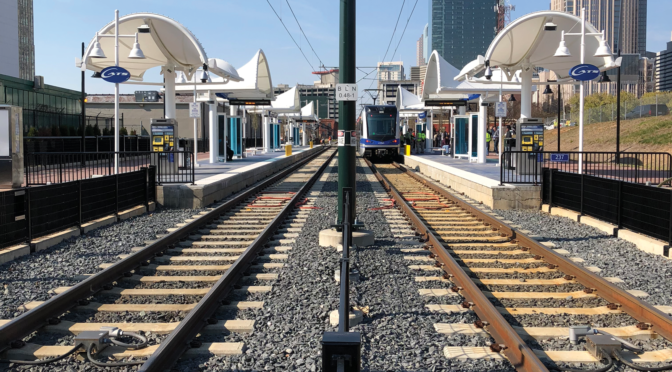 SEPI permitted the project through the City of Raleigh, the Centennial Campus Development Office, the NCSU Environmental Health and Public Safety Department, and the Office of the University Architect (OUA). 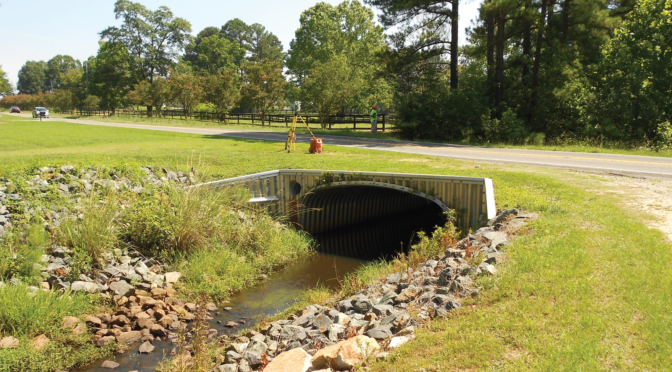 SEPI’s technical responsibilities included the stormwater management design; storm drainage system design; erosion control design; and the water and sanitary sewer layout and design. 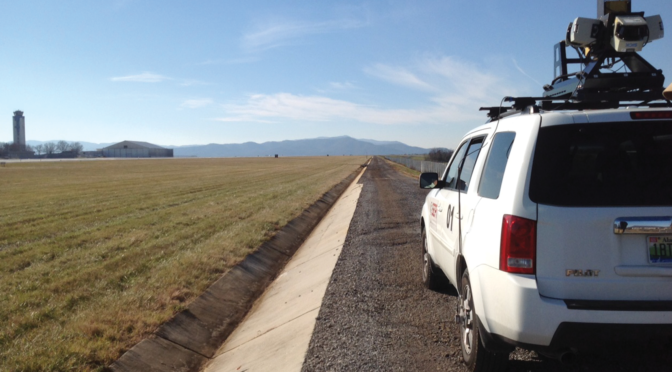 SEPI also provided construction administration services to Keystone Corporation and the University.